In our opinion Brand guidelines are the foundations from which a successful brand is built. Produced correctly they ensure that consistency is never compromised. More importantly they act as a step by step route in the delivery of your companies visual identity. 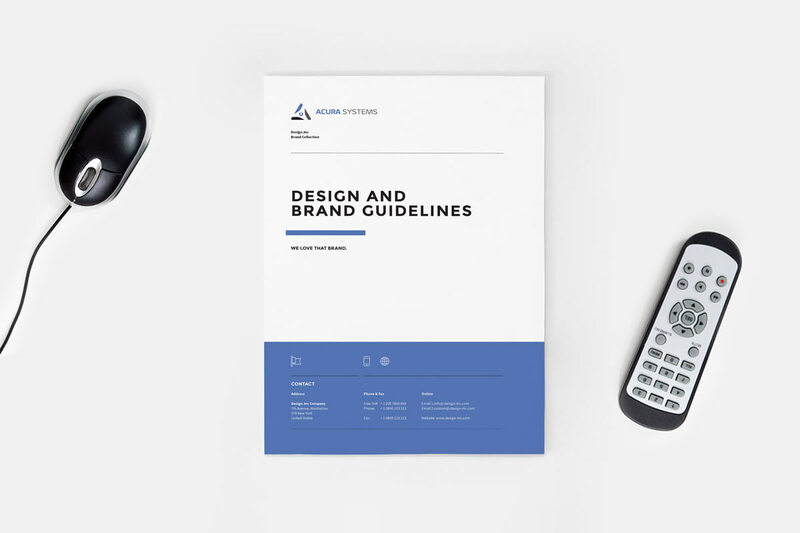 To successfully achieve this your Brand guidelines will need to need to serve as visual guide for your designers, web masters and marketers who deliver your marketing communications. We understand how important it is that your rebrand project goes to plan… Our years of experience and knowledge as the industry leader in this field allow us to offer a complete brand implementation service. We will take care of every aspect of your brand implementation project – from ensuring everything is properly prepared to managing the roll out. Whether you are looking to rebrand following a merger, acquisition, brand migration or new strategic positioning, our independent specialist experience will allow us to deliver results that meet and even surpass expectation.